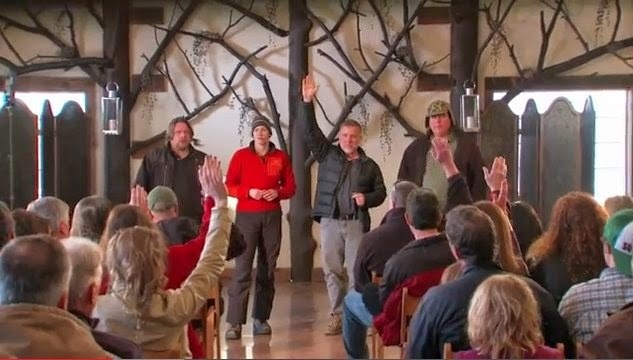 On November 10th Season 4 of Finding Bigfoot premiers. The first episode will take place in Fouke Arkansas, the home of the Legendary "Legend of Boggy Creek." I'm sure the show will be more of the same but nonetheless should be entertaining.